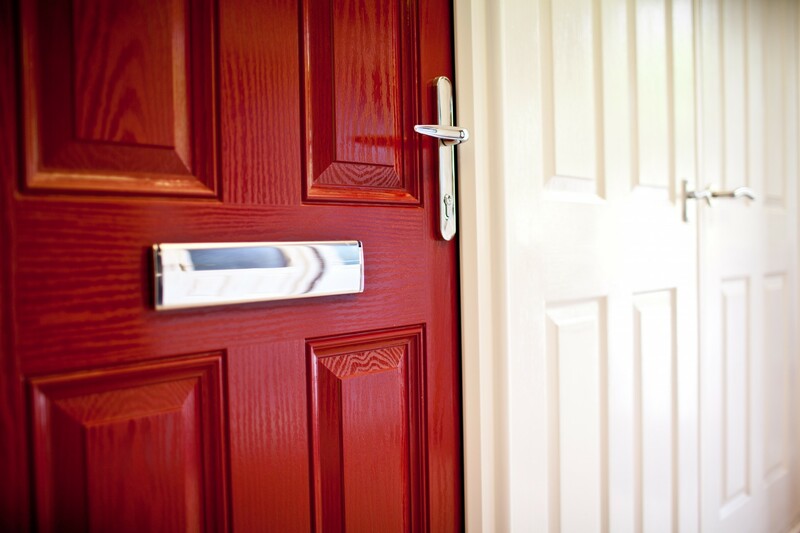 Doorstore(Wirral)Ltd is a family run business who have traded in the Wirral and Chester area in excess of 30 years. We have two branches, one in Birkenhead, which specialises in the supply and installation of quality timber internal and external doors. Our Birkenhead branch has its own workshop and we pride ourselves on being able to make individual special sized doors along with individually designed leaded glass work. We have a huge range of Hardwood and Softwood doors complimented by elegant door furniture in a variety of colours. Our Ellesmere Port branch are experts in the supply and installation of ‘A’ rated energy efficient UPVC and aluminium double glazing. We supply upvc windows. upvc doors, coloured composite doors, bi-folding doors, french doors and patio door, all made to measure. We also provide a ‘supply only’ service. We are one of the founder members of FENSA and are trustmark and BRFC approved. As a hard-working family business with over 30 years in the supplying and installation of upvc doors and windows, we pride ourselves in sharing our knowledge and expertise with our customers. If you’re looking to buy uPVC doors then you’ve come to the right place. Doorstore(Wirral)Ltd guarantee a quality personalised service from the moment you order to the day your uPVC doors or windows are installed. So you can be sure that you’re getting the very best uPVC doors and windows that are perfect for you. Whatever kind of uPVC windows and doors you need, we can tailor a quote to suit your situation and budget. If you would like a free, no obligation quote then get in touch with our dedicated team today. They are always on hand to help you find exactly what you’re looking for.